Bringing home support, comfort and peace when you need it most. We are here for the patient. We are here for you. As Georgia’s leading nonprofit hospice provider, you can count on Hospice Atlanta to give your entire family physical, emotional and spiritual support when a loved one is facing a life-limiting illness. We do it with grace and dignity for the patient. We do it with understanding and compassion for you. Hospice Atlanta was established in 1975 as Georgia’s first hospice provider. We have the expertise and resources to guide your family through this very personal time. Our team works as an extension of the patient’s attending physician, offering a combination of “hands-on” tenderness with high tech efficiencies brought bedside when necessary. With Hospice Atlanta by your side, you can have confidence, and as importantly, you can have calm. We’re here for you, wherever you are. A caring and dependable volunteer to vacation with your loved one while you run errands or just take a walk. Pet Peace of Mind: Our service that helps with four-legged family members. Bereavement Counseling for up to 13 months after a loved one’s passing. At Hospice Atlanta, we know that even when someone is dying, there’s a lot of living to do. For the patient and for the family, we provide everything possible to make every day one of quality and filled with support, peace and love to create warm final memories between all family members. 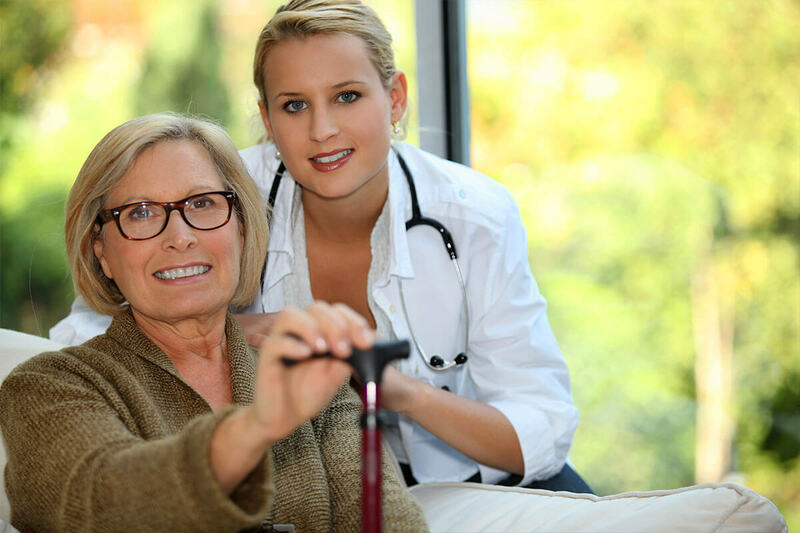 For more information about Hospice Atlanta, please email us or call us at (404) 869-3000.